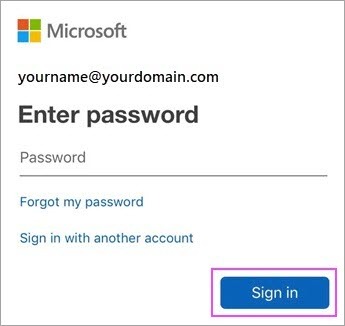 This article is for setting up your email account only! 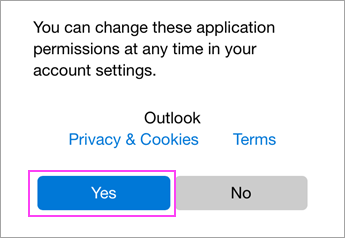 If you're having trouble using the Outlook for iOS app, Open an in-app Outlook support ticket. Note: Available for iOS devices using iOS 10.0 or higher. 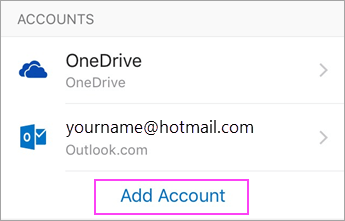 First time using Outlook for iOS? Just tap Get Started. If not, tap the menu icon the upper left corner. 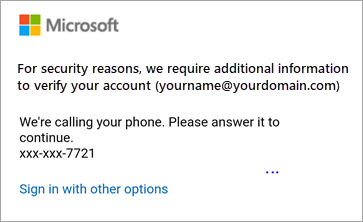 Tap Settings > Add Account > Add Email Account. 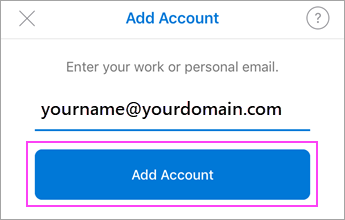 Note: If you're asked to select your email provider, you may have to set up your email account manually using Exchange or IMAP/POP.